BOSU Balance Trainer combines all the elements of fitness: cardiovascular, toning,..
BOSU Balance Trainer combines all the elements of fitness: cardiovascular, toning, flexibility, muscular strength and endurance (especially for the ab and back muscles), into unique and highly effective combinations. 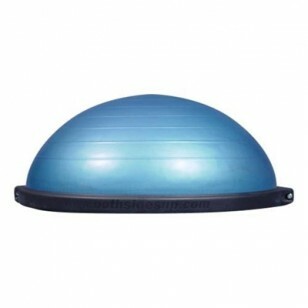 Challenging and fun, the BOSU promotes moving with control, as you work out on an unstable, dynamic surface. The BOSU Balance Trainer gives you a fast, fun workout that is easy to fit into even the busiest lifestyle. And while you're getting stronger and more fit, you will also be improving your balance, coordination and body awareness. What this means is that you will look better, feel better and move better in sports and fitness traning as well as daily activities. The pump provided has a specific way it needs to be attached to work (blue to inflate, red to deflate), Ball will lose air if plug is not inserted. Ab Carver Sport is one of the most simple (and demanding) ab wheels available today. Its com..  The TriggerPoint Mobility Pack includes two premium products for convenience, value, and.. 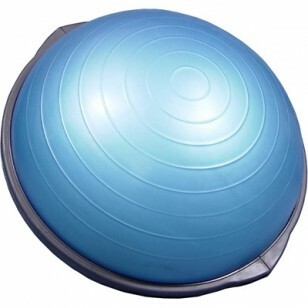 Maximize strength and regeneration in any routine with the stability balls' detaile.. When it comes to strength, athletes know it starts with the core. Built to engage y..